Moving week has finally arrived. We have been living with boxes for what feels like ages now but it is now really happening - we are moving house! I've looked at moving checklists, moving tips, change of address list - I've searched online many at time for some inspiration or organisation to this move. But there is only so much you can do before the big moving day and there is a limit to how organised we can be. I like organisation, hubby likes clean & tidy so we are both really struggling to get our head around these past coupe of weeks living with boxes, packaging & stuff just lying all over the already cramped flat. You wouldn't believe the amount of stuff we have accumulated over the past 4 years in our wee flat. We had several clear outs & several trips to the dump! & still we have enough stuff to fill 3 cars & a lorry! This is how I imagine move day! We have had some good times here, and some not so good times. This is the flat we first moved in together. This is the place we decided to get a hamster. Then we decided the flat was big enough for a dog. Our first home as a married couple but just not big enough for what we have planned. Moving on to better things. Don't take anything you don't really need - be brutal with the clear out. Remember you have more stuff than you think you have!! Oh and start early!!! We've been playing Spot the Dog in all the mess, good game eh? See you soon in the new house!! Honestly you just can't believe the amount we have thrown away & we still have loads & loads! Start your clear out as early as possible next month will quickly appear! Good luck with your move & any more tips I'll let you know! A year is a great length of time to get properly organised & have a great clear out - gives you time to sell, donate, recycle all your stuff. JUst keep in mind a year can come round very quickly! Good luck with your move when it comes around! Good luck with the move! I moved this pass weekend (it was only to the flat upstairs but I swear moving further a field is actually easier) and had a massive sort out as well. I saw a comment you had put on another blog saying you lived in Scotland, so I wanted to come and say hello, I love finding other bloggers in the UK. Aw thanks - moving is stressful where ever your moving to! I have added your blog button as I am also on the look out for other bloggers in the UK! Congratulations! I extend my biggest good luck thoughts for you, I've had such bad moving experiences in the past! Only three months ago I was left stranded in central London with an apartment's worth of belongings with no way to move them, get a good self storage team on your side and you won't regret it! Are you based in the UK? You need somebody like ABC Self Store behind you. I am based in UK & we are moving ourself! So van being loaded by the men in my life on Thurs & unloaded at new house on Fri! Fingers crossed this will all go smoothly! Hi & welcome! I too now have you in my reader & look forward to reading more about you! I’m moving to a new flat in a couple of months; I dread the amount of things I have accumulated over the years. 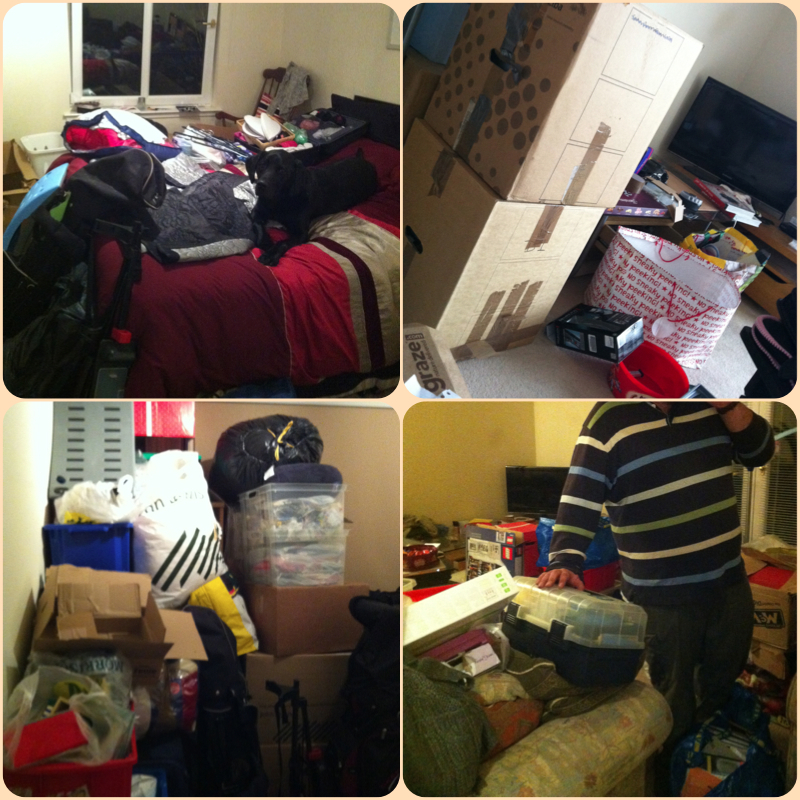 I wish myself good luck and the people coming down to help me move all of my things. Haha! Anyway, congratulations on your new house! Isn't moving in a great way to start the year? Great post, thanks for sharing such nice info that is really very useful. Ready to move homes in Canada and saskatchewan are getting famous. They do a nice work by relieving our stress of moving. And the nice part is that it is affordable too. I contacted BBHomes and they did a pretty nice work. It's really to found your blog,Moving is really a stressful task i got very useful stuff to read thanks for sharing. Wow,such an incredible vehicle able to move things beyond its capacity, that's admirable. 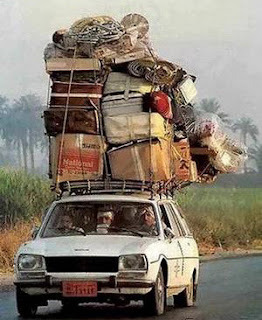 Three very very important tips for moving house. For easy flytthjälp your house you can take expert help.